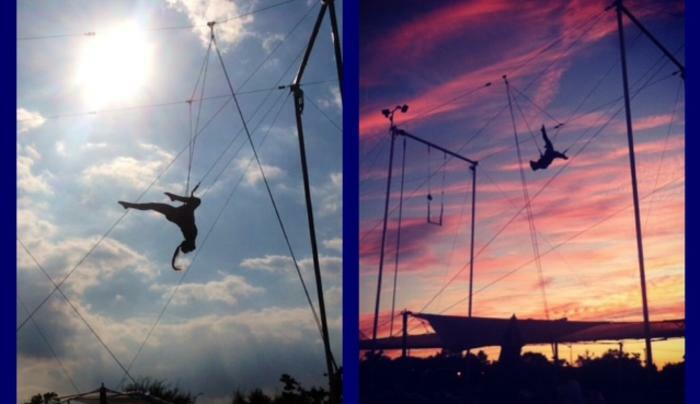 I.FLY is the only full-time flying trapeze program on Long Island open from April to October. Individuals and groups welcome. We have the best job in the world and we want to share that experience with you! 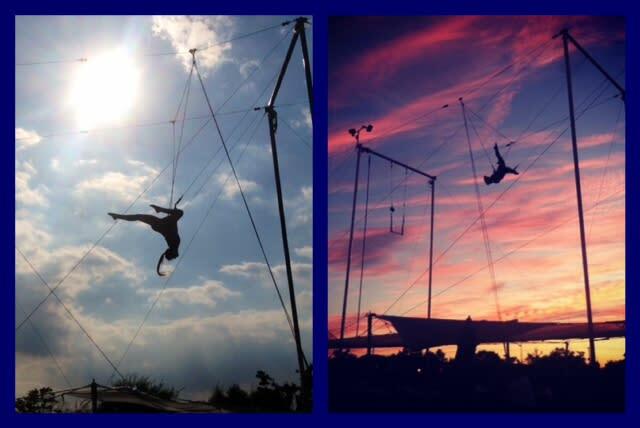 I.FLY instructors come from a variety of circus disciplines and have been trained specifically to teach you to fly whether beginner or advanced. Adults and children from age 4 can fly. Don’t let a little bit of fear ruin your curiosity for the unforgettable feeling of flying. You’ll never forget your first time at I.FLY!